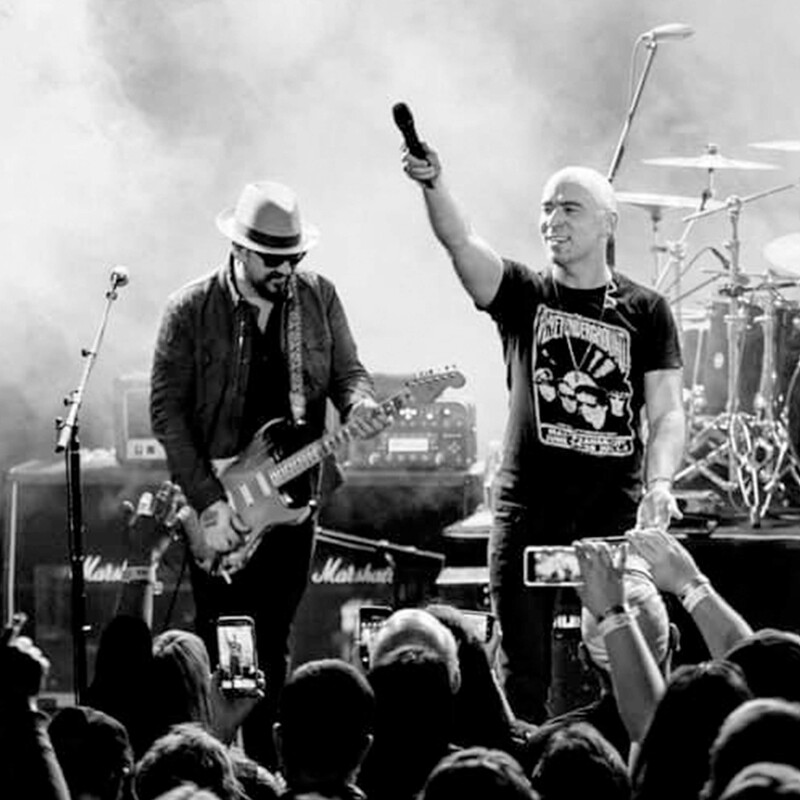 LIVE band members, Ed Kowalczyk and Chad Taylor have been featured in a Forbes article, "Part 1: 64 People, From Shepard Fairey To Duff McKagan, On Their Greatest Strength Or Weakness", by Steve Baltin. Ed and Chad, along with over 60 artists, musicians and notable people, were interviewed on the topic of their greatest strengths or weaknesses and how these helped them to become more successful in their lives. There were so many replies, the article is going to be split into three parts! "The left side of my brain's been rocking. The right side had to play catch up with the progression of the band from clubs to arenas." "These parts are the essential building blocks that I’ve used to co-write hit songs, perform for millions of LIVE fans, and also build a highly successful Internet infrastructure"